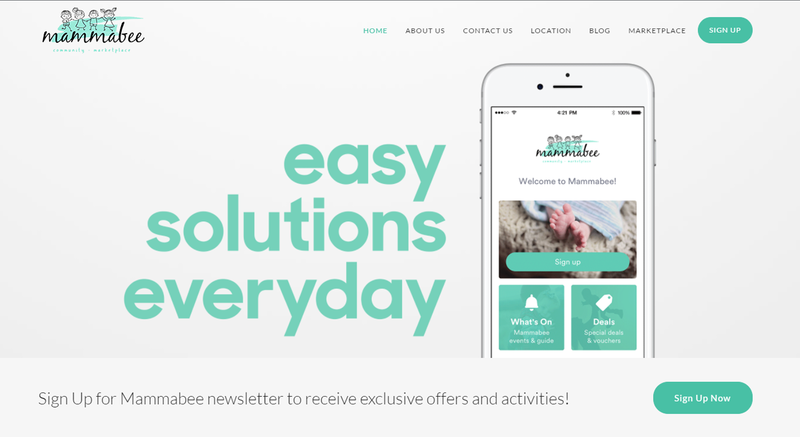 Mammabee is an app, marketplace and a community based in Malaysia. 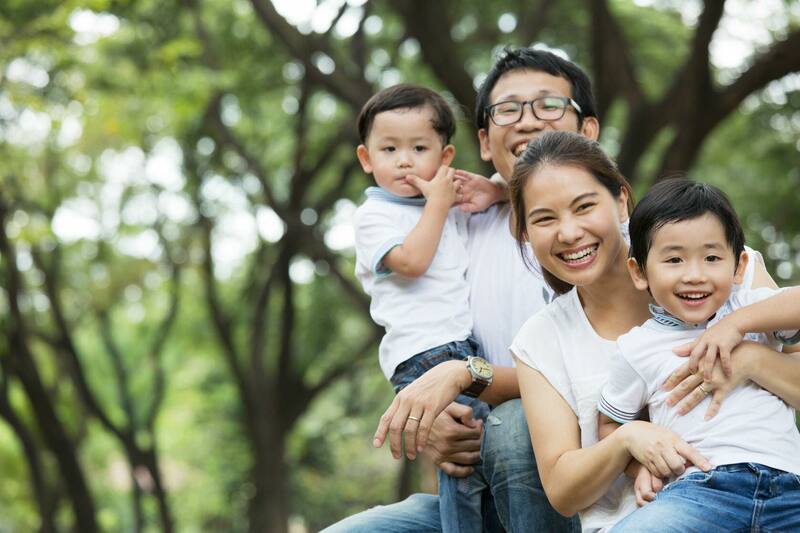 From pregnancy & motherhood advice to parenting tips & parenting books, they share help & advice for families. What I was tasked to do for them was their company website, which is now unavailable. Alongside that, I was maintaining their email newsletter. The website was built with one thing in mind, accessibility and to keep it a one-pager for most of the website. For longer texts, such as Selena, the co-founder’s personal message, they were placed on separate pages. Other than web developing, I assisted for a short period of time to film and edit the videos that were on their Youtube and Facebook pages. These videos were interviews, tips or showcases of places that would be helpful and interesting for parents to view.